Dutch settlement spread north and west from New Amsterdam, present-day Manhattan. After Henry Hudson claimed the Hudson River valley for the Dutch in 1609, the Dutch and Native Americans came to occupy the same lands along the Hudson and later the Delaware rivers of North America. Because the Dutch colony of New Netherland extended to Albany in the north, Pennsylvania in the west and also included portions of what are now Connecticut and Maryland, the Dutch interacted with several different Native American tribes, at times engaged in mutually beneficial trade and at other times in all-out war. In 1611 and 1612, Dutch merchant Arnout Vogels made several fur-trading trips to the Hudson River valley, likely dealing with the Mahican tribe. Adriaen Block, Vogels's captain for his initial trip, returned in 1613 in a small ship, the Tijger. The ship caught fire off the coast of present-day lower Manhattan. 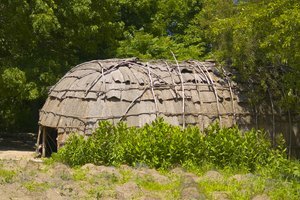 Block and his crew remained the winter on Manhattan, constructing primitive huts and establishing the first Dutch settlement in the New World. With the assistance of Native Americans, likely Munsee, Block constructed a new boat and in the spring explored western Long Island Sound. At the Connecticut River, Block encountered Native Americans, possibly the Niantic, growing maize. Block was allowed to establish a small trading post there. In 1615, Fort Orange was erected near Albany, New York, and amicable trading continued among the Dutch, Mohawks and Mahicans. In 1623, New Netherland was officially established and the Dutch West India Company was formed to settle the colony. The company brought over 30 families, settling them on the Connecticut River, Burlington Island in the Delaware River, Nut Island in the Hudson River and at Fort Orange. The Connecticut River settlement eventually was abandoned. 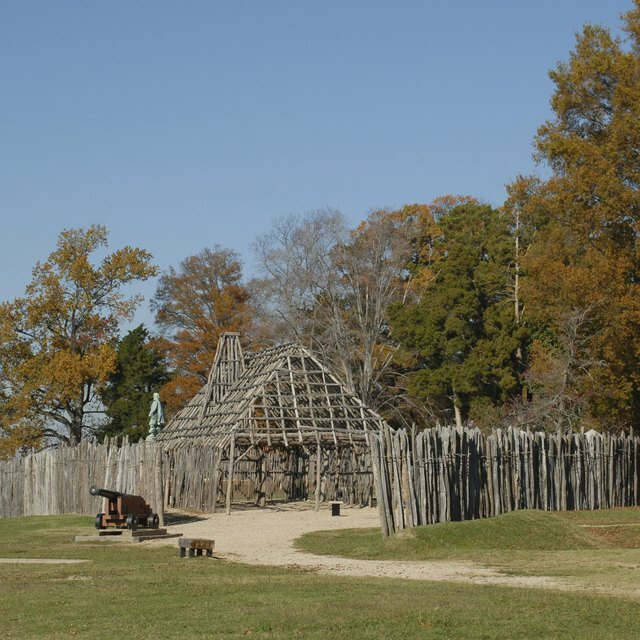 Families were removed from Fort Orange when war broke out between the Mohawks and Mahicans. In 1626, Peter Minuit, Director General of the Dutch West India Company, established friendly terms with the Munsee tribe and paid them the equal of 60 guilders in trinkets for the purchase of Manhattan. Fort Orange families were relocated to Manhattan's Fort Amsterdam. Early settlement was gradual and concentrated in the area around Fort Amsterdam. However, once settlement expanded beyond Manhattan, land disputes arose with Native Americans. Several campaigns aimed at removing the "River Indian" tribes were conducted along the lower Hudson River valley throughout the 1630s. 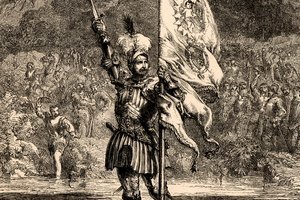 In 1642, expansion of settlements, spread of European diseases to the Native Americans, resentment of younger Munsee warriors to Dutch intrusion, and poor diplomacy on the part of Dutch governor William Kieft resulted in eleven tribes uniting against the Dutch in the first Dutch-Munsee war. The conflict claimed the lives of more than 1,600 Native Americans and an incalculable number of colonists. Two additional wars with the Munsee occurred over the next decade. Ultimately, the Munsee retreated to small villages along the coast. Native Americans in the northern and southernmost areas of New Netherland experienced few conflicts with the Dutch. Settlers in the Delaware River valley had only sporadic contact, primarily for trading purposes, with the inland Susquehanna tribes. 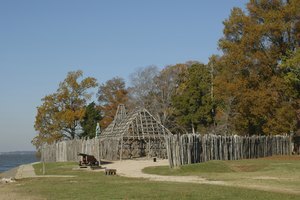 Settlers around Fort Orange continued the fur trade established in the early 1600s with the Mohawk and the remaining Mahicans. Petty disputes and accusations abounded, but war was avoided. In 1652, a conflict arose between settlers and the Esopus tribes over farmland in the area of present-day Kingston, New York. Governor Peter Stuyvesant stepped in, subdued the Esopus, and moved the settlers to a stockade settlement above the Esopus Creek. A peace treaty was finally signed with the Esopus in 1664, the same year Stuyvesant surrendered New Netherland to the English. New York State Library: What Was New Netherland? Wesleyan University: Adriaen Block, The Discovery of Long Island Sound and The New Netherlands Colony: What Drove the Course of History? 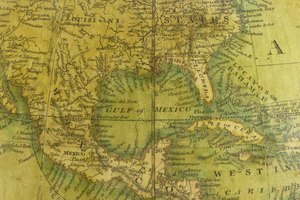 New Netherland Institute: What Was New Netherland? 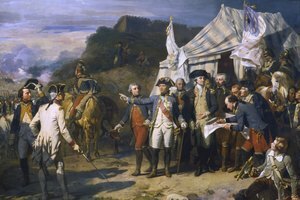 Which European Nations Fought With the Americans Against the British in the Revolutionary War? Leddy, Laura. "Dutch & Native American Relations in the 1600s." 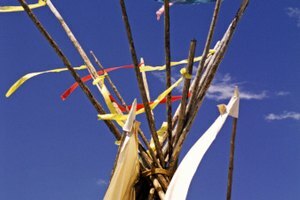 Synonym, https://classroom.synonym.com/dutch-native-american-relations-1600s-15050.html. Accessed 23 April 2019.